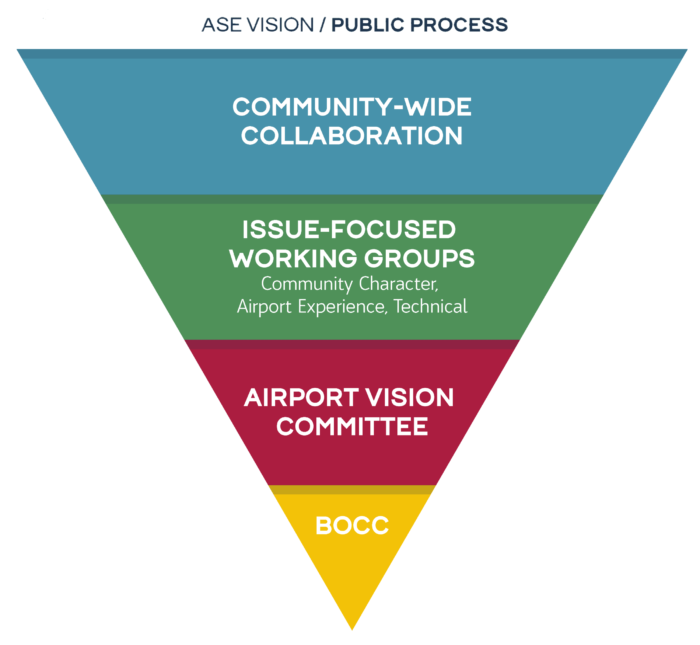 QUICK UPDATE: The Pitkin County Board of County Commissioners (BOCC) will begin reviewing the airport advisory group applications on January 15. This session allows time for an in-depth overview of the application process and options for the applicants. It is anticipated that the BOCC will make appointments to the four advisory groups on January 23. EVENT UPDATE: Due to the federal government shutdown, the February 6th public event has been postponed. 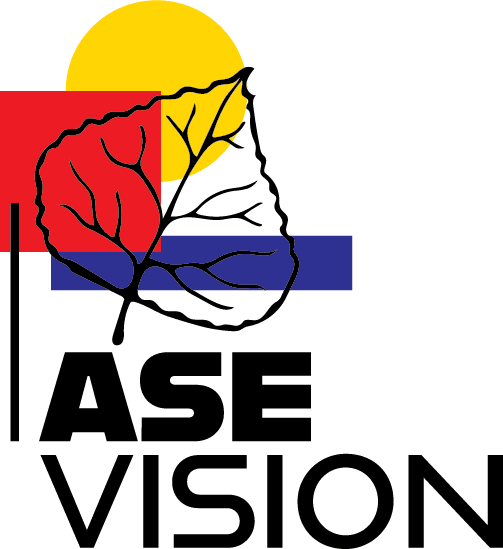 Forming the airport advisory groups is a key point of the ASE Vision process. Our goal is to convene community collaboration across a diverse and inclusive cross-section of interests to provide feedback, share project information, and ultimately inform Pitkin County’s decision-making process.